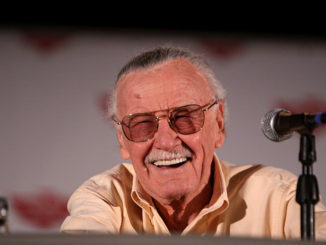 Marvel has found a formula for their origin story movies. Just watch Iron Man, Thor, Captain America, Doctor Strange, and even Ant-Man and you’ll see what I mean. Guardians of the Galaxy was a refreshing change to that but that film was dealing with an ensemble rather than a single hero. Black Panther feels like none of the above in the same way that Spider-Man: Homecoming was a very different origin film. In a lot of ways, Marvel Studios seems to have been able to transcend its own formula and deliver more interesting stories since Captain America: Civil War. This film is the most prismatic movie the studio has produced. Everything from the set design to costumes to lighting is big and bold and powerful. 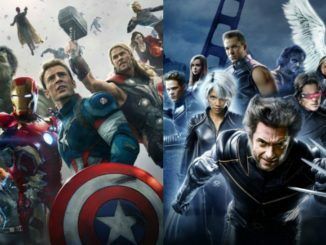 During Marvel’s phase two, you could see the studio really set a color palette and style that was being copy/pasted across films. Phase three began in the same vein but started breaking out of it to the point where it feels the creative teams are given more leeway. And it’s all for the better. The action is perfect with the fight choreography on par with what Captain America: The Winter Soldier and Civil War accomplished. To be honest, the film had a bit more in common with a James Bond movie than it did with a Marvel film due to Wakanda’s advanced technology. 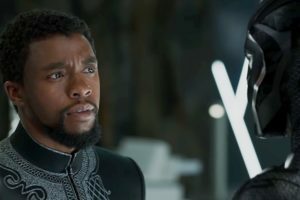 Chadwick Boseman is perfect as T’Challa who can balance a regal grace, a powerful action presence, and some lighthearted comedy without it feeling like a wink to the audience. He’s a far more complex character than we had a chance to see in Civil War. Whether due to the fact that T’Challa is a king or not the character doesn’t feel like he goes through the same origin story that other Marvel comic heroes go through in their first outing. That’s not at all to say that Black Panther eschews all of the Marvel tropes, however. 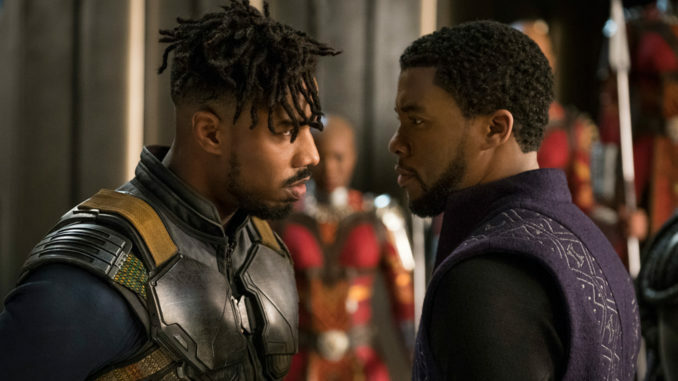 Michael B. Jordan’s Killmonger is T’Challa’s mirror shadow much in the same way that most Marvel films seem to construct their origin story villains. But Jordan pulls off a villain you can understand and the film gives him enough character beats to be sympathetic. 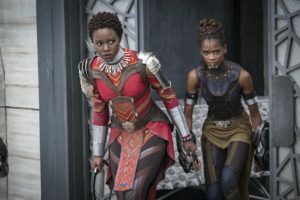 But the true stars of this movie are Lupita Nyong’o, Danai Gurira, and Letitia Wright. Those three women form the core of the film and any of them could have easily carried the movie themselves. They each bring humor, strength, and humanity to their roles. Black Panther could have been a decent film without spending time with the side characters but it takes the effort to give each of them something to do which really fleshes the movie out. 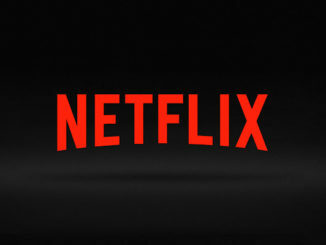 On top of all of that, while the film touches on themes of revolution and cultural isolationism, it focuses on people. Good people who make mistakes or take actions for just reasons that come back to haunt them. I’m sure much about the film will be said about how it views the past but says even more about moving into the future together.